Vistana™ Signature Experiences, Inc., an operating business of Marriott Vacations Worldwide Corporation, designs, builds, manages and maintains resort properties under the Westin and Sheraton brands, ensuring the highest quality standards. Through exclusive license agreements, we will continue to develop products primarily within these two signature brands. By leveraging these highly recognizable brands, plus Gold Elite status in the Marriott Bonvoy™ program, Vistana drives value for customers by delivering exceptional levels of service and programming that are unique to the brands and distinct in the market. 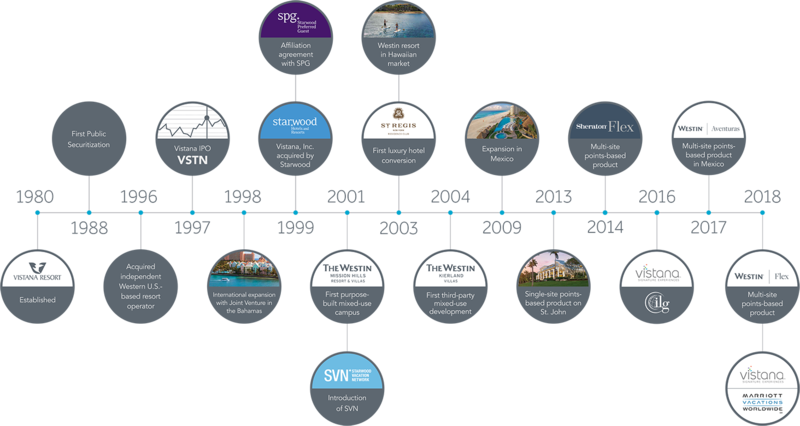 With a recognized reputation for excellence and a more-than-35-year history of delivering world-class vacations, we have helped shape the vacation ownership industry since the beginning. In business for more than 75 years, Sheraton has become an iconic global hospitality brand. 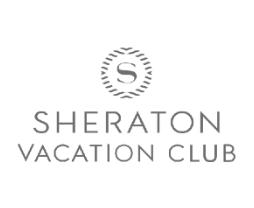 Sheraton hotels and resorts embrace this heritage and proudly promote the brand values. We are dedicated to creating innovative, enriching and unexpected travel experiences, while providing quality and comfort. 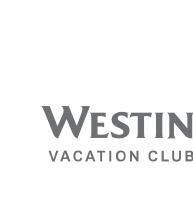 As an upper-upscale leader in wellness and hospitality, all Westin hotels and resorts are defined by the instinctive services and rejuvenating atmosphere synonymous with the Westin brand. Customers enjoy innovative products and programs with modern design from the world-renowned Heavenly® Bed to the WestinWORKOUT® Fitness Studio.